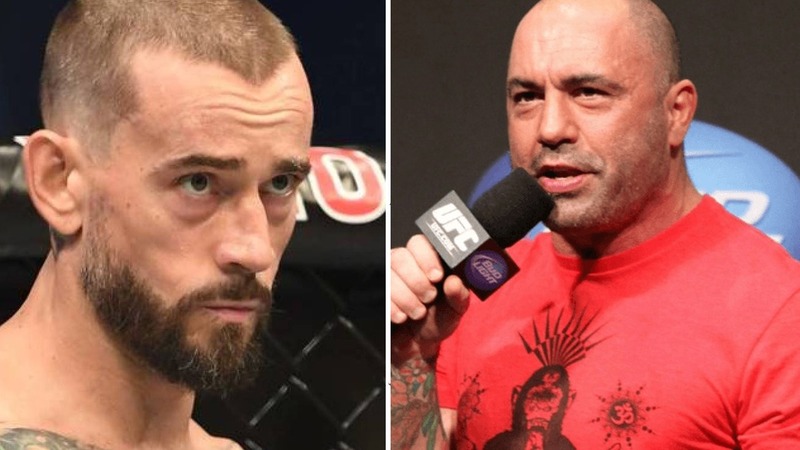 The former WWE superstar CM Punk failed to impress his audience in his second Octagon appearance at UFC 225 against Mike Jackson, who earned a unanimous decision victory and likely ended the UFC tenure of the former pro wrestling standout. Jackson dominated and toyed with CM Punk for three rounds was not pleasing to the eye. In his debut Octagon outing, Punk got quick defeat to Mickey Gall in 2016 was also no less then embarrassment. Several athletes crossover from different sports to MMA and were successful due to there athletic abilities. Rogan says Punk doesn’t have any physical talent at all despite spending countless years in the WWE. “He doesn’t have the ability to move his body right. There’s a lot of guys you can take out there, track and field guys, football players and you can get them to fight better than him in a couple of weeks easily because they are athletes,” explained Joe. Rogan also expressed his disappointment for placing the showdown in the main event and dropped the Alistair Overeem vs. Curtis Blaydes fight to prelims. However, UFC president Dana White defended that decision before the fight; later he changes his tune after seeing Punk’s performance.